Thinking about the amount of things you put on, and in your body without really taking into account the ingredients that are in them, is a pretty scary thought! Research into certain elements of many of our spray on deodorants have pointed towards health risks due to levels of Aluminum, something we shouldn't have long term exposure to. It's been linked to breast cancer, and Alzheimers disease as it's a known neurotoxin. Whilst there aren't definitive answers on this yet, it's worth looking into alternatives to see if you can learn and change certain products. 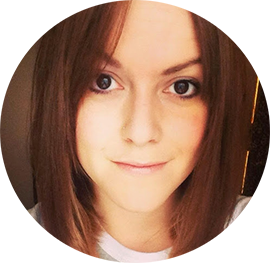 I've been trying out natural deodorant and reading up a little more on the reasons we should be thinking more about what we use and reading those labels. I'm guilty of not reading the majority of labels when it comes to make up and beauty products, something I'm trying to make a conscious effort to change. As consumers, we seem to have become a lot more aware over the years of what we are eating, and where our food comes from, so hopefully it'll be the same for our beauty regime. I don't want to smell. And I do sweat, not a huge amount but the normal. Walking to work, commuting on the train, getting nervous before a client meeting, I don't want to lack confidence and be sneaking a secret pit sniff to see if I smell. The first natural deodorant I used was Neal's Yard Lemon & Coriander (£8.50) after being given it as a Christmas gift. First spray, I couldn't help but think of a G&T, not a bad thing. Using essential oils of lemon, lime and grapefruit give a fresh smell, and it dries quickly on the skin. Grapefruit seems to pop up in a lot of natural deodorants, as another, PitRok (£4.99) contains this, along with Aloe Vera. 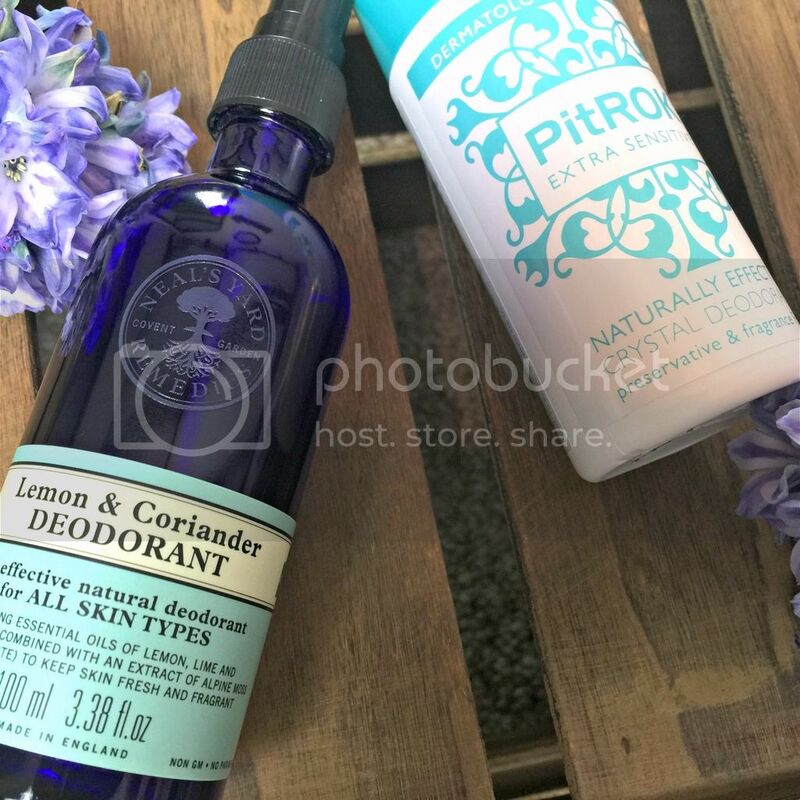 The PitRok crystal in the spray stops the bacteria that cause underarm odour from growing, and whilst it takes a little longer to dry, has kept me feeling fresh - even when tackling some bookcase shifting at the weekend. When it comes to exercise, I don't think these natural deodorants would stand up to sweat - but many don't, and that's what the showers at the gym are there for after all. For daily use they are fine to tackle body sweat. It's a different scent from your usual sprays, and most don't mask your smell, which after using the perfumed, powdered sprays for years, took a while to get used too. A word of warning, it takes a couple of weeks for your body to adjust and sweat glands to level out, but it does happen. 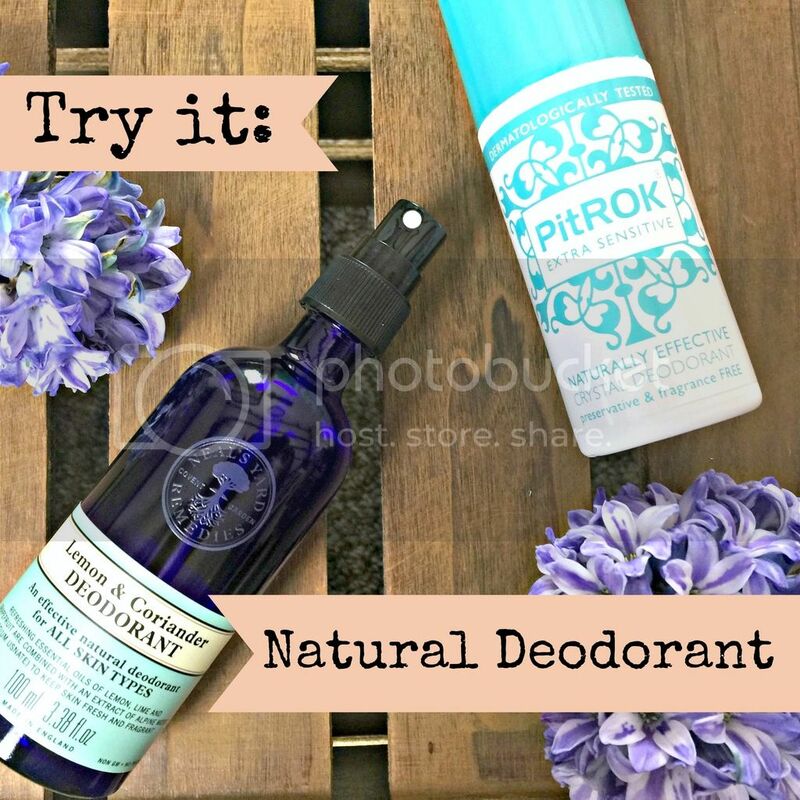 I still use perfume, and Impulse body spray (which is a quick spray all over rather than a concentrated area) however, I think I'm going to carry on using natural deodorant in place of usual sprays.